Coolpad has launched a selfie-centric smartphone in India called Coolpad Mega. The phone will directly compete with recently launched Xiaomi Redmi Note 3S as it comes in same price bracket. 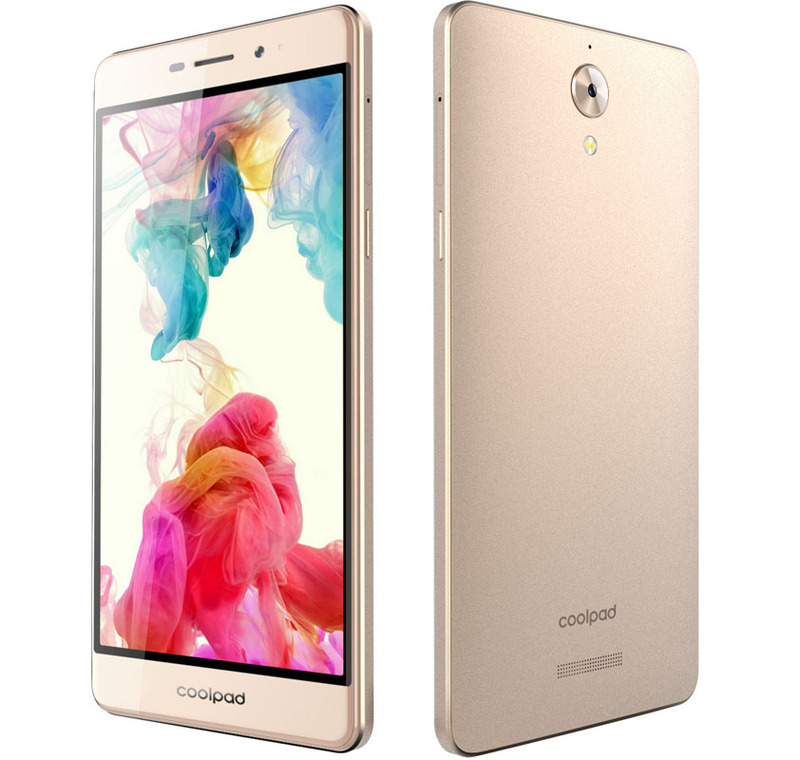 Coolpad Mega 2.5D comes with 5.5-inch HD Sharp display with 2.5D curved screen, 1GHz Quad-core Mediatek MT6735P processor with 3GB of RAM, 16GB of Internal Storage and Expandable Memory up to 32GB. The processor is paired with Mali-T720 GPU. The phone runs on Android 6.0 Marshmallow with CoolUI 8.0 on top. The phone also supports dual SIM with VOLTE support. The device is just 7.85mm thickness and weight around 140g. The Coolpad Mega has a 8 MP camera on both the front and rear with Auto Focus, Night Mode and Full HD video resolution. The phone will be available in Gold, Black & White exclusively on Amazon. The sale will start from 24 Aug 2016 via a flash sale.